We offer our clients beautifully designed thermocol based EPS Fish Box. We manufactured these boxes using superior grade raw material and implemented advanced manufacturing technologies. 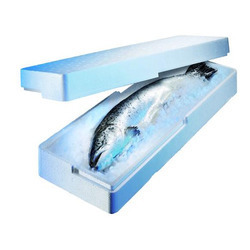 It has been designed to meet the complete packaging requirements of fishing by products which need to be kept in cold temperature. 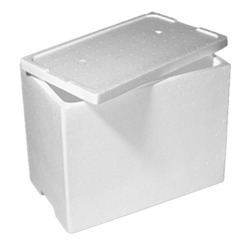 We put forth a quality compliant range of EPS Fruit Box that is acclaimed for its excellent quality, beautiful design, and durable make. 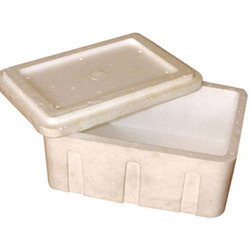 EPS is widely consumed in manufacturing of EPS Ice Box as it is good insulating material and helps to keep the inside product chilled and fresh for a longer period. Looking for EPS Box ?